There are fifty days left till the 2013 Gwangju Design Biennale and it’s already become the talk of the town. With a two-top strategy of inviting ‘Hallyu stars’ BoA and U-Know Yunho to participate in promotional activities, it was revealed on the 17th that requests about the convention are flooding in from China and Japan. This year’s event is expected to write a new page in ‘Gwangju Tourism’ history as a map of tourism in Gwangju is set to be created on the heels of the biennale’s expected success. When it was reported that U-Know Yunho would be attending his honorary ambassador commencement ceremony on the 5th of September, fans both in Korea and overseas began calling the foundation to secure seats for the event. Ticket reservation sites in Asia are experiencing a ‘Gwangju Boom’ from Japanese and Chinese fans, and travel agencies are working on holiday packages that include the commencement ceremony at the Gwangju Design Biennale for U-Know Yunho’s overseas fans. After attending the commencement ceremony, Asian fans are planning to visit U-Know Yunho’s ‘My Favorite Gwangju’ exhibition, as well as his old school. With requests coming in for Japanese and Chinese leaflets for the 2013 Gwangu Design Biennale, the foundation in charge of the event is set to print more leaflets soon. 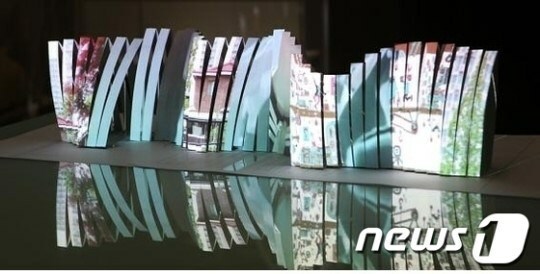 The ‘Gwangju Map Project’, which will study the history of Hallyu stars and famous designers from Gwangju, is expected to be popular with fans. The project will feature a collaboration of 40 famous designers in Korea and will be printed as a book and map detailing the various tourist spots and eateries in Gwangju. The 40 designers recently spread out throughout Gwangju and the Jeolla Northern Province to find hidden eateries and tourist spots. The project will highlight such places in the province from the perspective of the designers, bring a new angle and approach to such areas. Meanwhile, this year’s Gwangju Design Biennale will be held for a total of 59 days (September 6th~November 3rd) and the list of participants will be revealed this month. BoA’s logo song will be released online around mid-July. 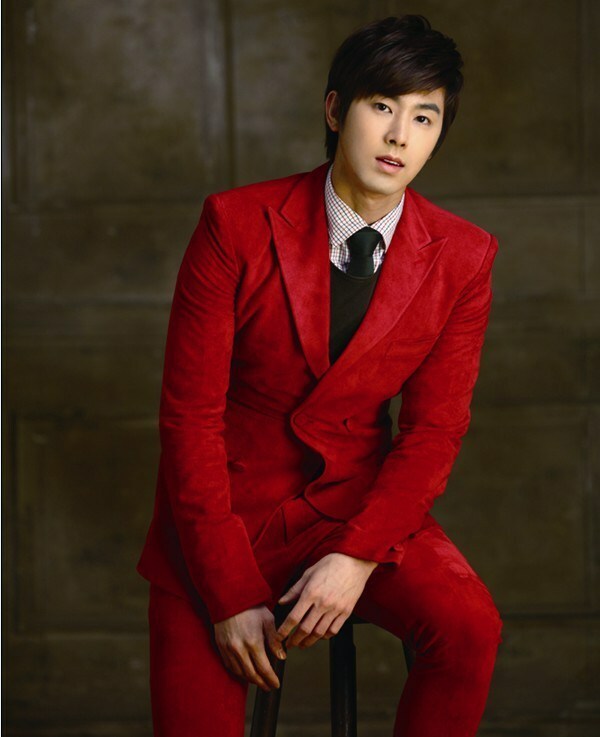 Gwangju’s Hallyu star U-Know Yunho (27) has been chosen as the honorary ambassador of ‘the 2013 Gwangju Design Biennale’. The Gwangju Biennale Foundation announced that they have chosen popular Hallyu group TVXQ’s U-Know Yunho (Jung Yunho) as the honorary ambassador of the 2013 Gwangju Design Biennale. The foundation stated that they have chosen U-Know Yunho as their honorary ambassador because his image as the center of the Hallyu pop culture goes well with the image of the Gwangju Design Biennale. With BoA singing the logo song and U-Know Yunho acting as the honorary ambassador, this year’s Gwangju Design Biennale is set to be more approachable to visitors. This year’s biennale gallery will feature the special ‘My Favorite Gwangju’ corner, which will be designed by U-Know Yunho himself through his reminiscence of his hometown, Gwangju. U-Know Yunho’s participation is meant to work with the biennale’s ‘Anyone can be a designer’ theme and has been created to initiate communication between designers and the masses. Meanwhile, the main theme of the 2013 Gwangju Design Biennale is ‘Whatchamacallit, Thingamajig’ and will be held from the 6th of September till the 3rd of November for 59 days at the Gwangju Biennale gallery. The ‘SMTOWN LIVE WORLD TOUR III in TOKYO’ concert was held in Tokyo Dome, Japan on the 4th and 5th of August. The two-day event attracted a total of 100,000 people and showcased an extravagant repertoire of 52 songs by SM artistes such as Kangta, BoA, TVXQ, TSZX the Grace, Super Junior, Girls’ Generation, SHINee, f(x) and EXO, who performed through collaborations, units and in their respective teams. 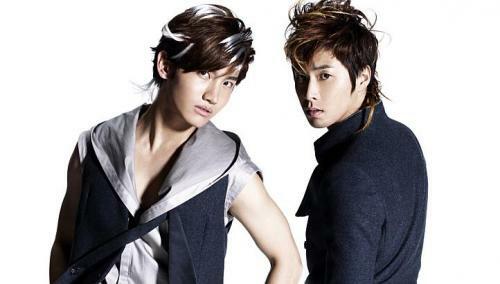 Singer BoA has said that she will take TVXQ’s Yunho with her if she was to leave for an uninhabited island. In the broadcast of KBS Cool FM’s Hong Jin Kyung’s Two O’Clock that aired on August 8, BoA appeared in the segment called Haute Couture. She talked about her “Only One” duet performances with Yunho, SHINee’s Tae Min, and Super Junior’s Eunhyuk. When DJ Hong Jin Kyung asked, “If you were leaving for a desert island, who would you take with?” BoA answered, “I’ll take Yunho with me, “surprising listeners. BoA has recently released her seventh official album Only One and is now busy giving performances. 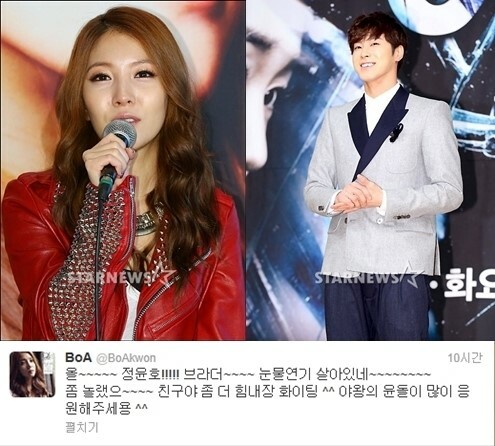 [News] 120606 TVXQ’s Yunho: “BoA is a lovely friend so ask her out.. In the second episode of BoA on KBS’s Win Win, which aired on June 4, Yunho, who has known BoA since their debut and actresses Go Ah Ra and Lee Yeon Hee, who are known as beautiful girls from SM Entertainment, surprised BoA by appearing as secret guests. Korean movie “Papa” is about Chunseob (Park Yong Woo), a manager who goes to America in search of a junior manager who ran away with a singer. He then finds himself in an unexpected contract marriage which results in the birth of six children. One of Korea’s largest entertainment productions, SM Entertainment (SME) has revealed on 6 December that TVXQ, BoA, Super Junior, SNSD and other artists under their label will be releasing a Christmas Carol album “The Warmest Gift” on 13 December. 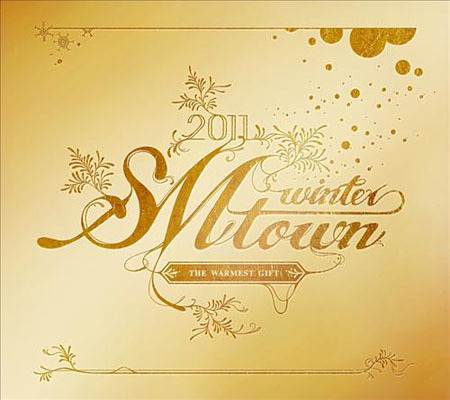 It has been 4 years since SME released a Christmas Carol album, with the last one being in 2007. In this album, Kang Ta, BoA, TVXQ, Trax, Dana & Sunday, Super Junior, SNSD, SHINee, f(x), Jang Ri In and J-min will sing a total of 7 songs, as well as 4 carol remixes, for a total of 11 tracks, to be recorded in English. The title track “Santa U Are The One” will be sung by Super Junior. SME explained, “SM Town wants to show our feelings of gratitude to their fans from across the world who have been supporting us, so we produced an English album.” “It would be good if this could be an album that the whole world can enjoy together,” they said. “The Warmest Gift” will also be released in Japan on 14 December.